Just when you thought there were no new ways to introduce ad space into a website, a brand new approach to earning more income with your website comes along. 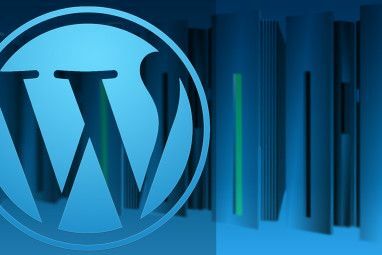 On April 7th, the popular commenting platform 4 Disqus Widgets That Will Encourage More Comments On Your Blog 4 Disqus Widgets That Will Encourage More Comments On Your Blog Blogging is really hard work. There's no getting around that fact. Between the technical work involved in designing and maintaining a website, producing regular content on a frequent basis, and editing the work of any... Read More Disqus announced that it is actively testing a new and innovative ad revenue stream called Sponsored Comments. It was only a month ago that the company introduced the Featured Comments feature, where website owners could choose select comments to “feature” at the top of a comment thread. In this case, the company is taking the same approach, but placing advertisers at the top of the comment threads instead. The benefit to advertisers is that they can get their message seen by a focused group of people who are already interested in a topic relevant to what is being advertised. This increases ad clickthrough rates and engagement. 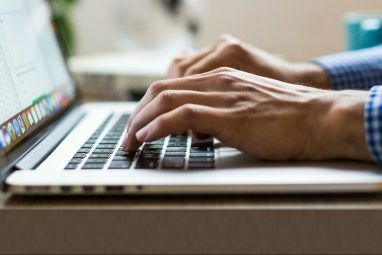 The benefit to publishers is that by allowing Sponsored Comments on their websites, they will receive additional advertising revenues in exchange. 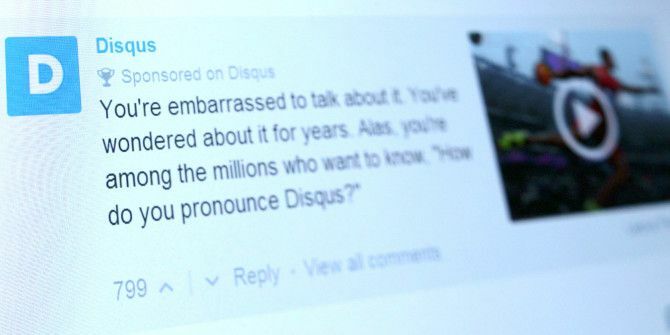 The idea of allowing advertisers to post what most people would consider to be “spam” at the top of comment threads is a little bit disconcerting to many readers, however Disqus promises that it intends to apply a certain quality filter to all advertiser comments, and publishers will also have the ability to filter sponsored comments as well. Disqus has been increasing its advertising business over the past year, starting in a big way with the project it called “Promoted Discovery”, which offers links to advertiser websites outside of your own site, as well as related internal links on your own website. In return for allowing Disqus to publish the Promoted Discovery section on websites, site owners receive a percentage ad revenue. Sponsored Comments is clearly a next generation idea from the Promoted Discovery platform, now allowing the content of the page to direct the content of a sponsored comment in the thread. On the Disqus blog, the company assures readers several times that the advertiser comments will not “interrupt the conversation”, but will be relevant to the topic at hand. The company also explained that while the advertising format isn’t availble to all Disqus members yet, testing started last month with a select group, and is set to expand soon to a larger number of test users. Before very long, if you’re a Disqus user, you will likely start seeing the Sponsored Ads feature available in the “Ads” menu under Settings. 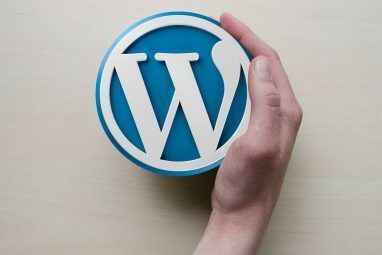 Over time, people have come to dislike – or even despise – comments on websites 3 Ways to Encourage Comments on Your Wordpress Blog 3 Ways to Encourage Comments on Your Wordpress Blog Getting comments on your blog is a great motivator to keep you going on with the long haul that is blogging. Just knowing that someone is out there, appreciating your work feels great, but not... Read More . The proliferation of ad-blockers is a testament to that. The introduction of this unique form of “discovery” ad content could be the beginning of a new trend in online publishing. If so, then Disqus is one of the first to lead the way. Explore more about: Blogging, Make Money Online, Online Commenting. So the NEW and IMPROVED commenting system that they have been talking about lately is just another way to monetize the site. The advertisers have poisoned the well by putting really bad advertising everywhere - then whine because people who are fed up block their crap. A few tasteful ads would not be bad - But they can't stop there. How much is too much? i just hope that adblock plus will be able to block sponsored comments. If not, I will likely abandon Disqus altogether.